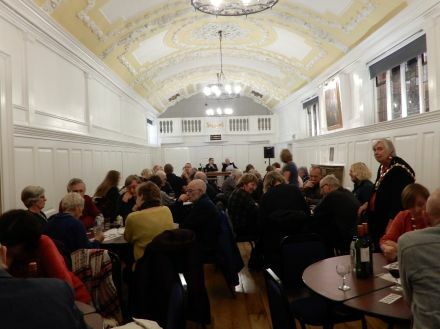 This evening, the Mayor of Abingdon, Councillor Margaret Crick, hosted a quiz, in the Roysse Room, to raise funds for the over 70’s Christmas Party. 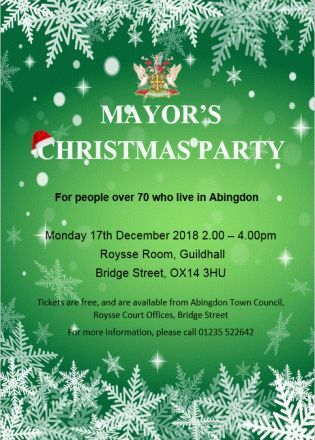 The Mayor’s Christmas Party is free for people over 70 who live in Abingdon. Tickets have been available since the 16th November 2018. There could be some left. 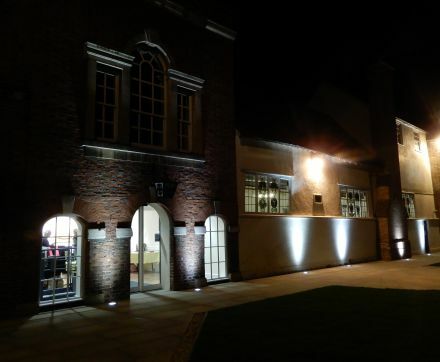 The Roysse Room itself was looking very smart after the recent refurbishment, with the new doors, and the new landscaping and lights outside. Somewhat ‘off topic’ but… Green News, anyone had more than one copy though the door? Not very ‘green’ and a waste of recycled paper! I’ve completed the chain by placing them in the green recycling bin.